How to Protect your Online Reputation – Don’t make these mistakes! this article written by has inspired me to share my thoughts on Reputation Management for Businesses. This is a great article that mentions 4 areas of your online business that are key to protecting your online reputation. This article REALLY touched on points that I have been trying to help my clients with, and Dufferin Media is expanding into making sure companies are paying attention to their online reputation. 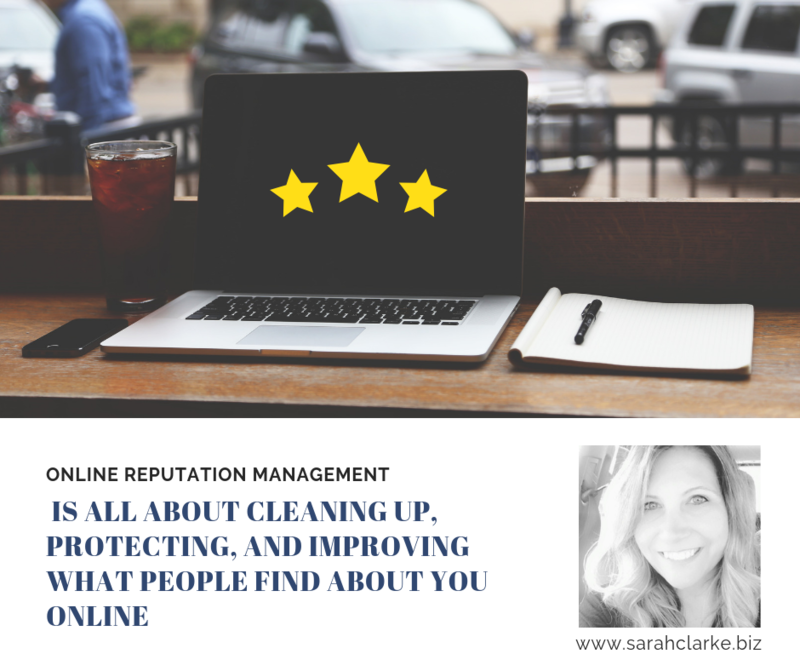 We have just added an online Review Management System, which allows businesses to professionally manage reviews from over 70 sites including Facebook, and Google. It includes featuring positive reviews (includes a review code you can put on your website!) and disputing negative reviews. Leaving Listings unclaimed is for certain the most embarrassing mistake I think a business can make. It completely SHOCKS me when a business has not claimed their Google My Business listing - and I've even come across a few who have unofficial Facebook Pages. Not only is this dangerous in that the business has no control whatsoever of what information is being listed (phone number, address - are they even correct? ), but also in that it makes their business appear completely unprofessional and questionably - potential clients might ask - is this business CLOSED?? 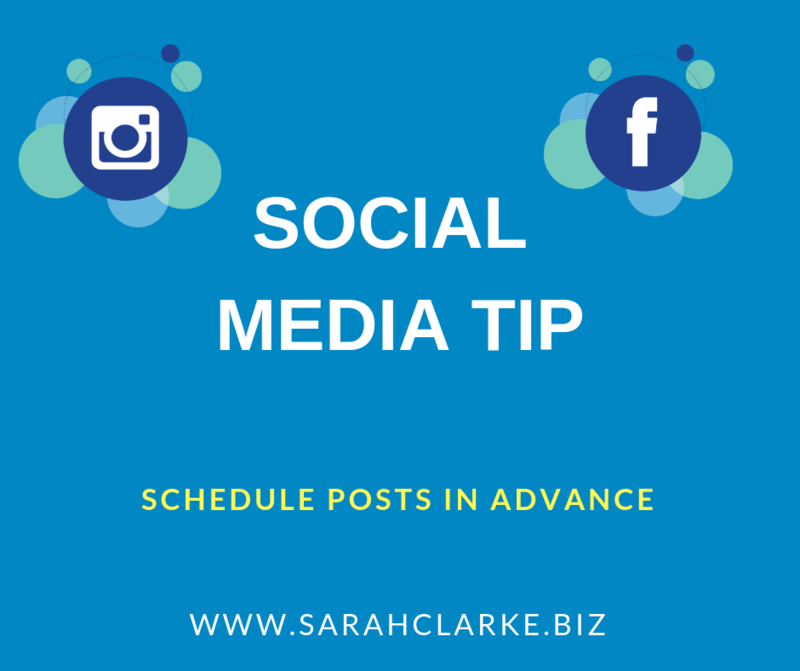 Our services at Dufferin Media includes monitoring ALL social media notifications on ALL platforms for business so they will never miss important messages. We have been working in online marketing since 2003 - we are experienced and professional. 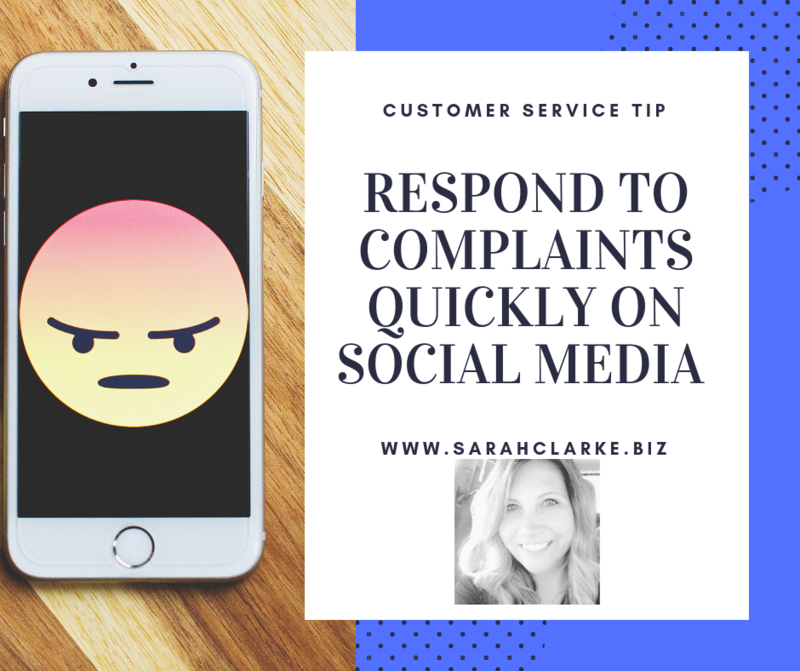 Handing off the management of your social media accounts to your brothers wife's daughter - let me tell you we've seen small businesses do this - and I can tell you in 99% of the cases the Social Media Marketing is quickly forgotten. Give this article at Forbes a good read, it really reinforces everything we suggest businesses include in their strategy! Do you have questions about Review Management, Reputation Management or any of the other points in this post? Please don't hesitate to reach out -I love to help other business owners on their journey to success.